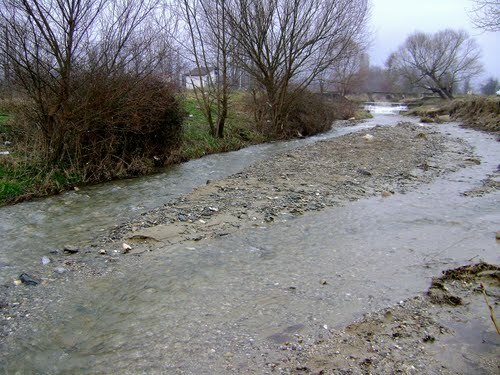 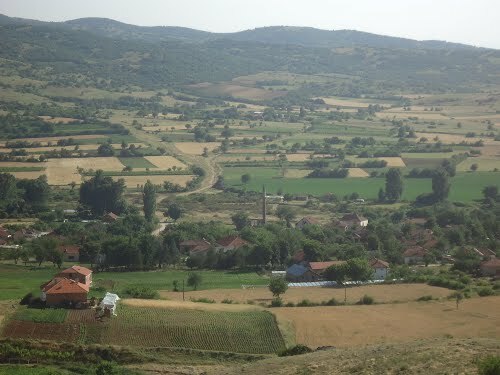 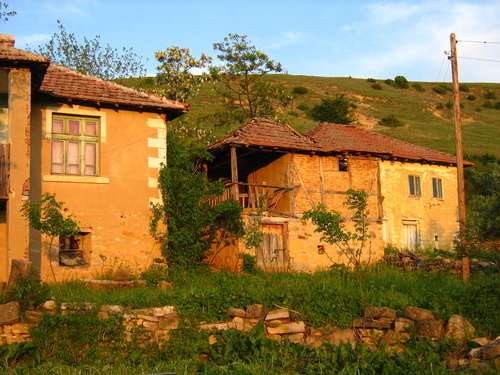 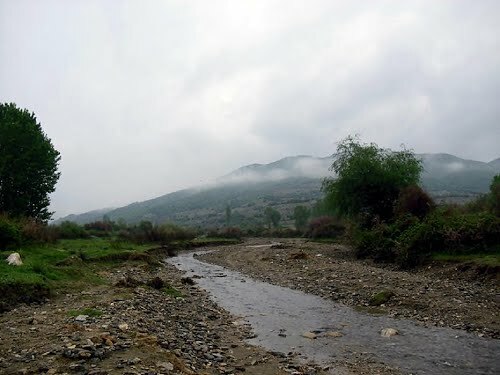 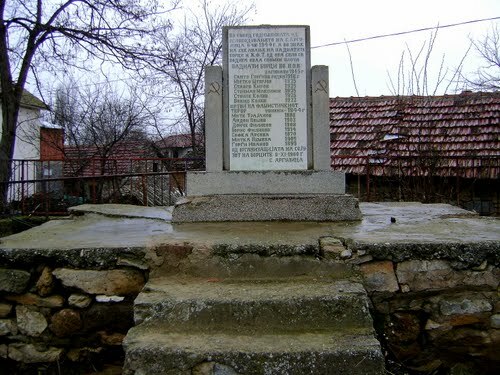 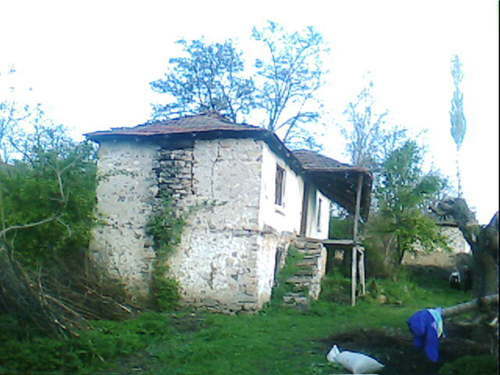 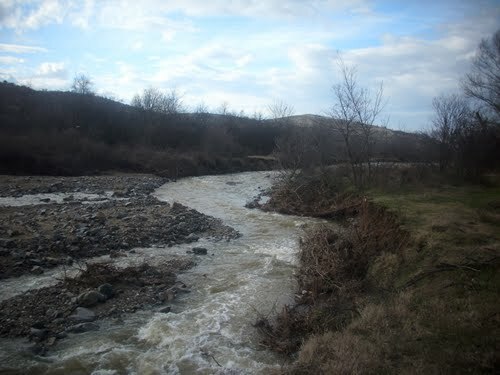 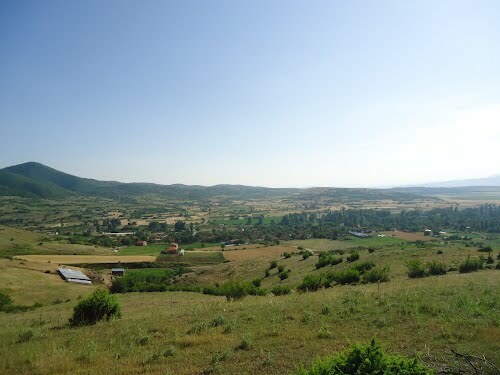 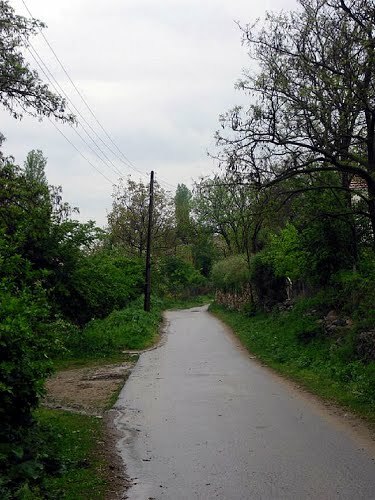 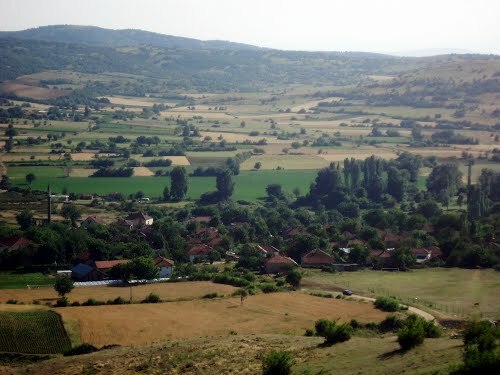 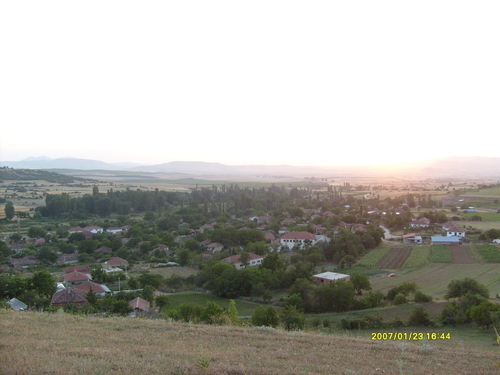 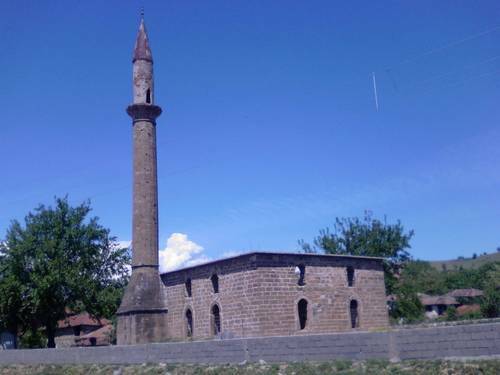 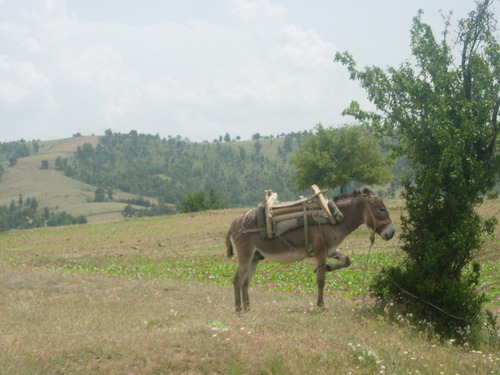 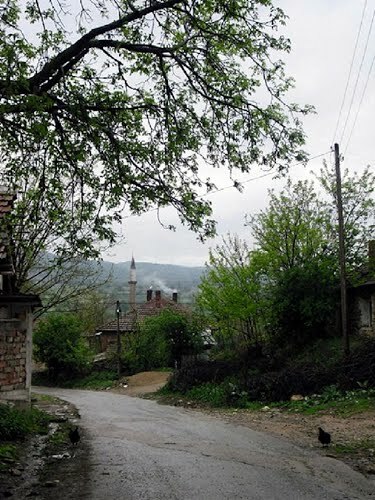 Bargala is located south-east of Stip, by the Bregalnica river. 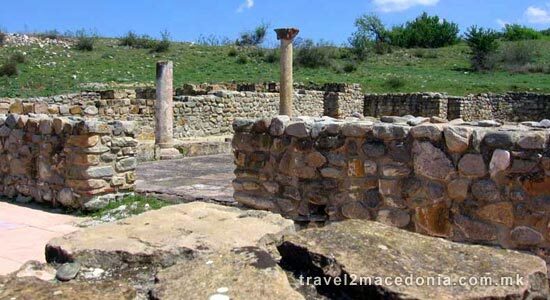 Last archeological researches, discovers that the period of late antique and the early Christian period was fill out with plenty monuments. 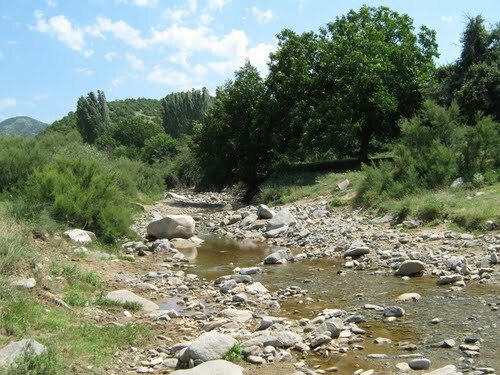 The late Roman period was in a good mood in the place of Bargala and the region of the river Kozjak. 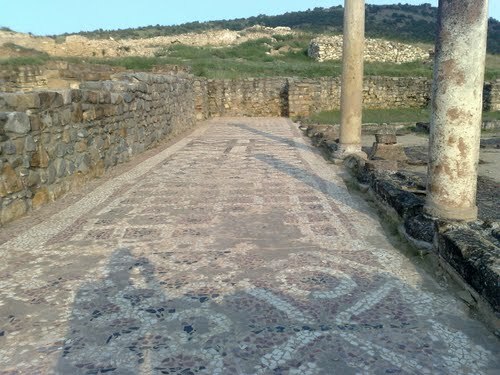 In the 4th and 5th century AD, Bargala became important and well known strong cultural and religious center. 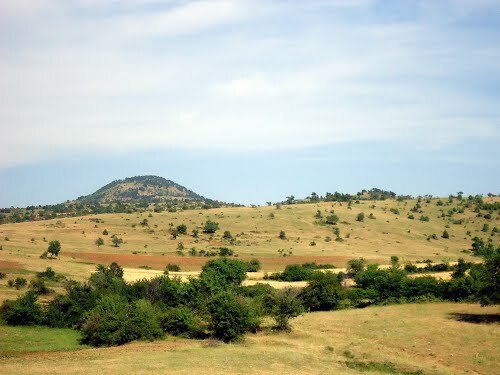 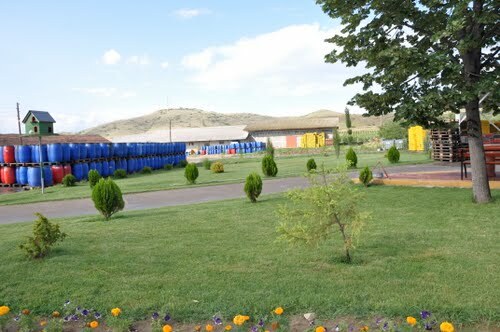 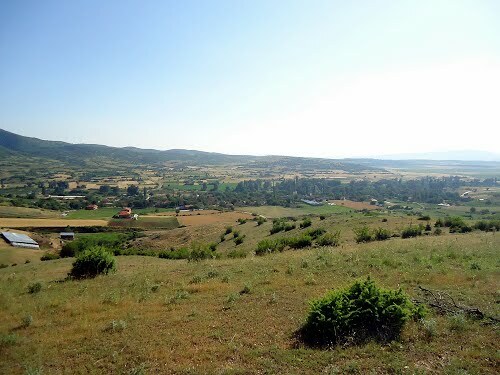 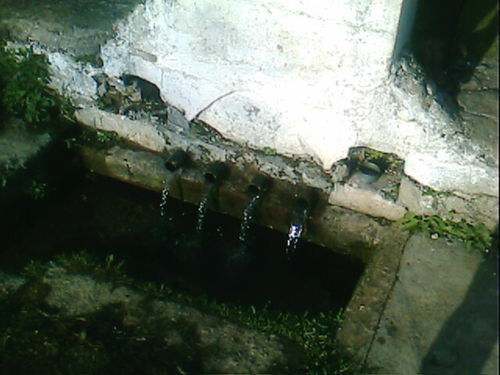 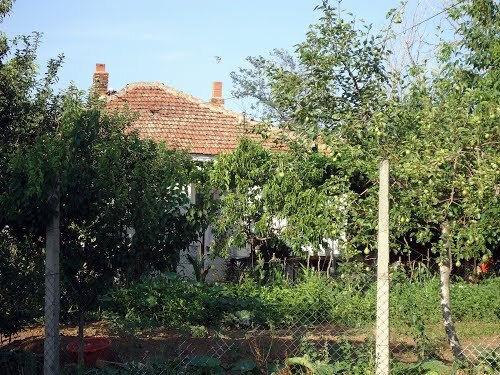 Barala was spread on 5 hectares of land. 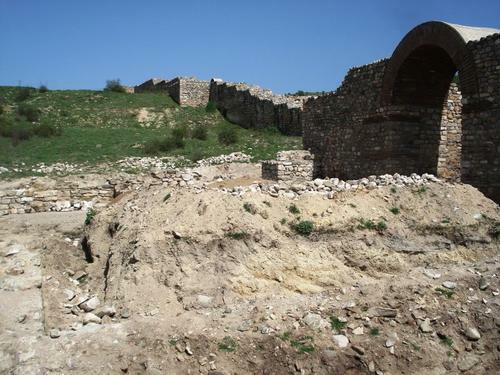 It was protected by a walls with height of 2,2 meters. 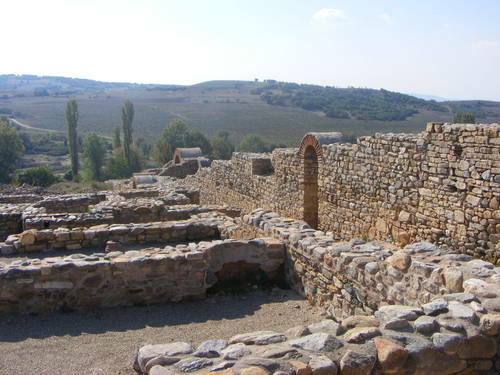 The Christian complex is contained by a 4 basilicas, 3 big and 1 small. 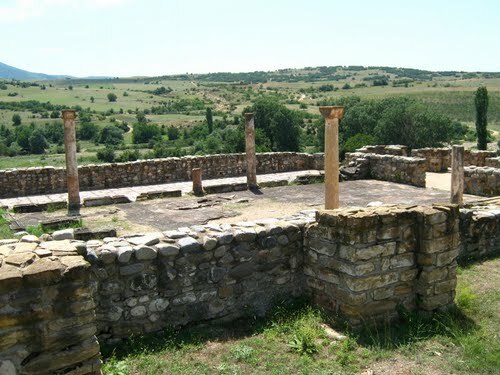 Also there was a residence for the episcope. 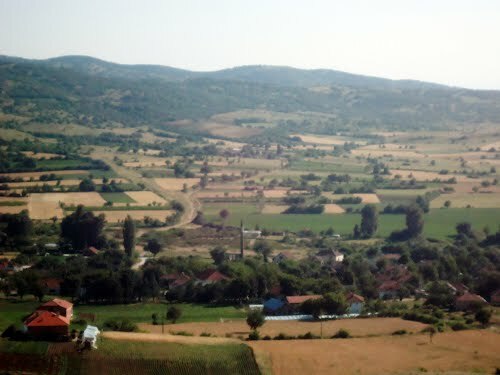 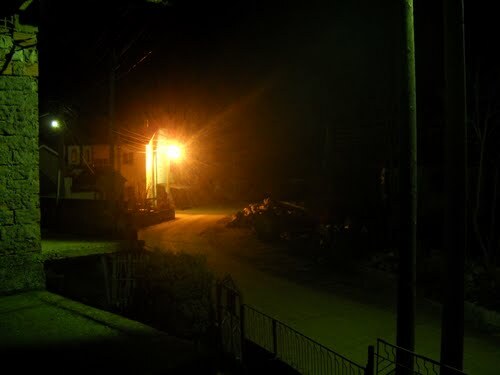 The city was in the part of the province middle Dachiya. 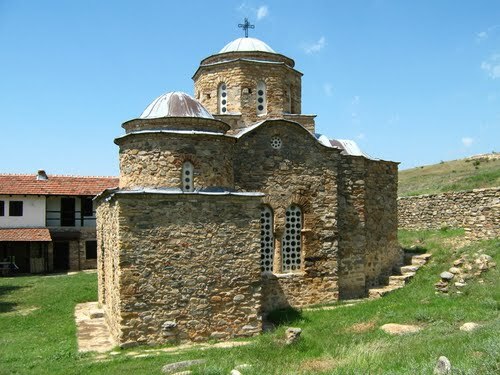 In the literature is first mentioned in the year of 451 AD, in the list of the meeting of Halkedon, where the episcope Dardanius from Bargala is written right near the episcope Nikola from Stobi. 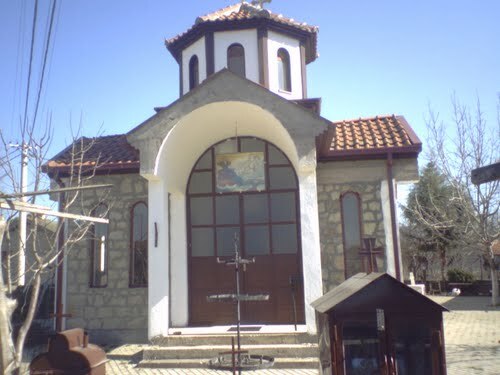 The both of them were mentioned in the group of episcopes of Macedonia. 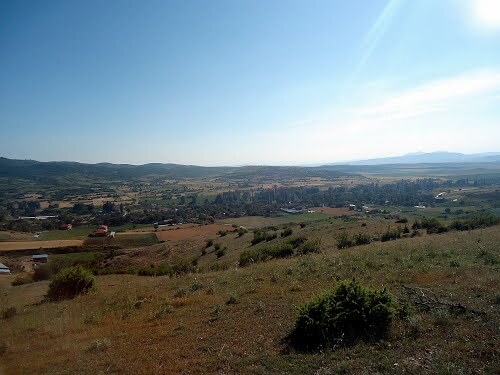 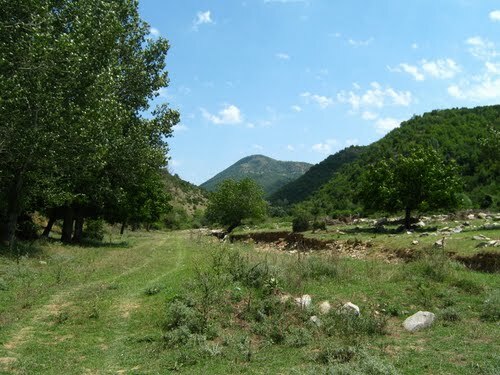 Not far from Bargala was discovered the ruins of the ancient city of Astibo, near Shtip.